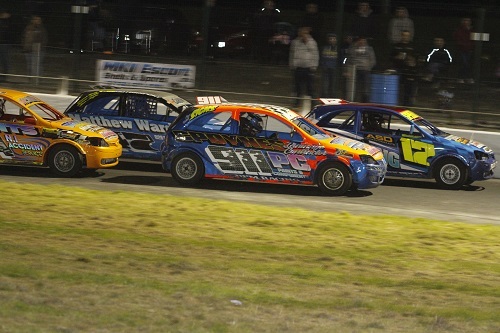 The Stock Rods will provide you with some of the closest racing you're ever likely to witness. This is a true entry level class for those who aspire to racing Hot Rods but don't necessarily have the funds. 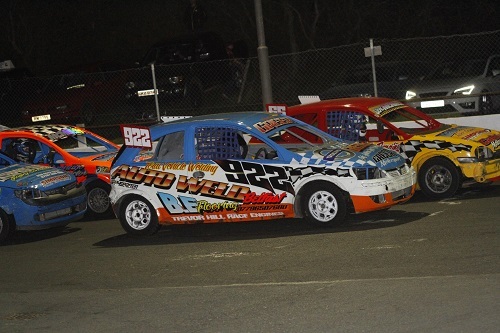 These saloon cars are powered by 1400cc engines, which make them almost standard road vehicles, the regulations being written to keep the expense to a minimum. With hundreds of drivers involved in the class throughout the country, large fields are always guaranteed. 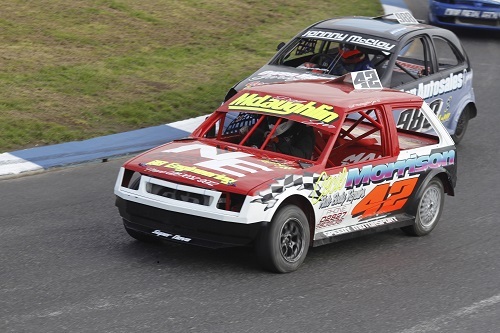 Any drivers who can consistently win in a Stock Rod could quite easily hold their own in other forms of motorsport, with some of those people doing just that. In 2019 DMC Race Promotions will proudly host the European Championship in June. 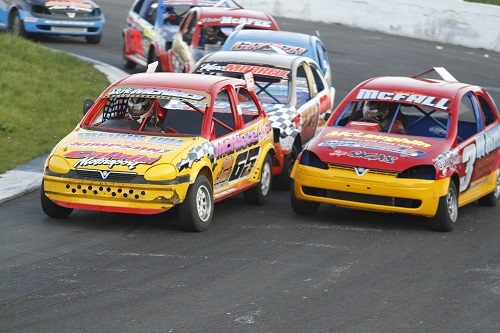 17/5/2019 Aghadowey Oval HOT ROD HEAVEN!